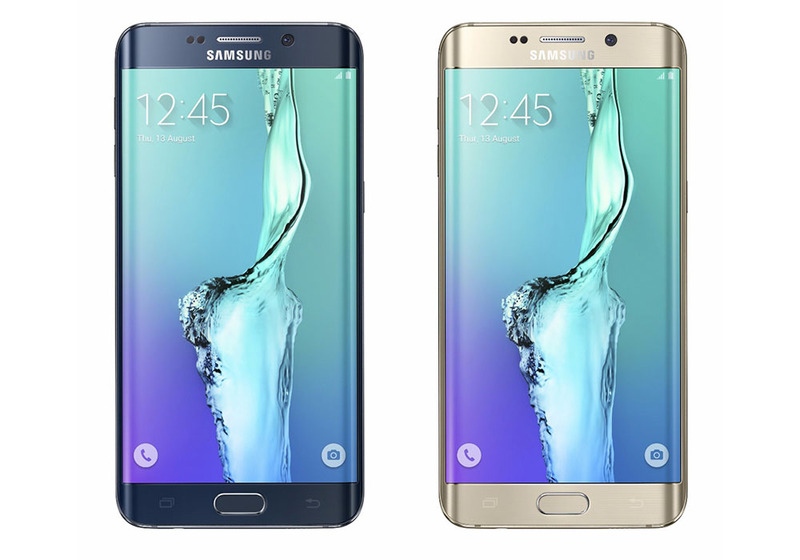 Next Friday, August 21, you will be able to buy the Samsung Galaxy S6 Edge+ from all of these carriers. 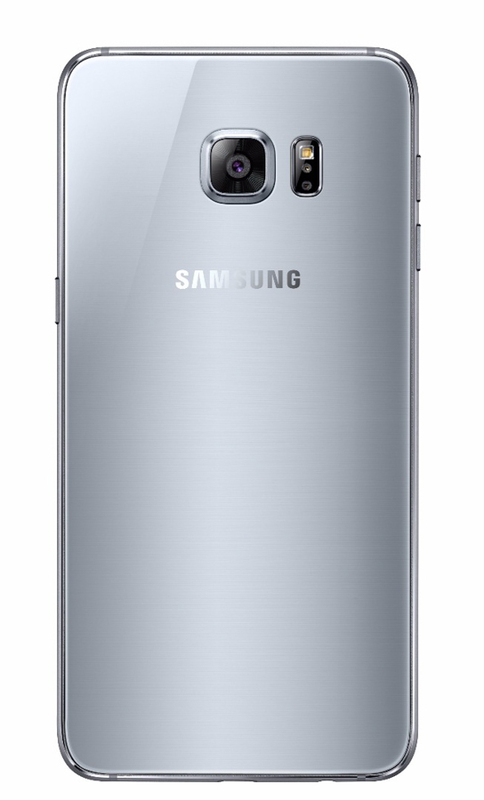 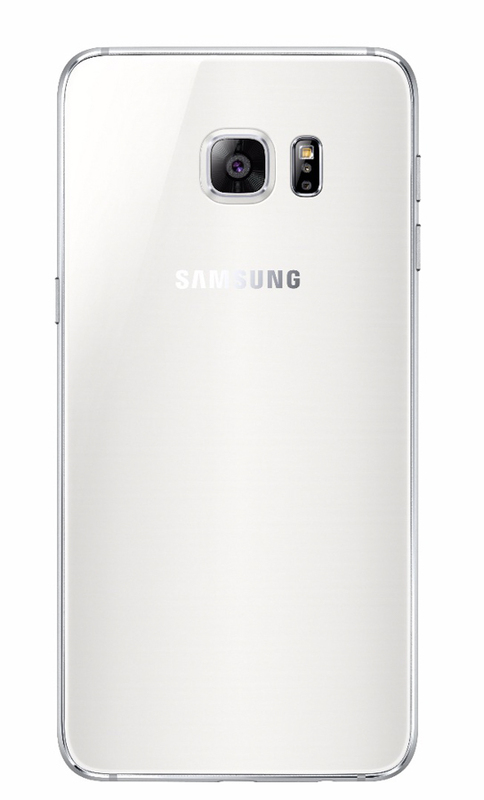 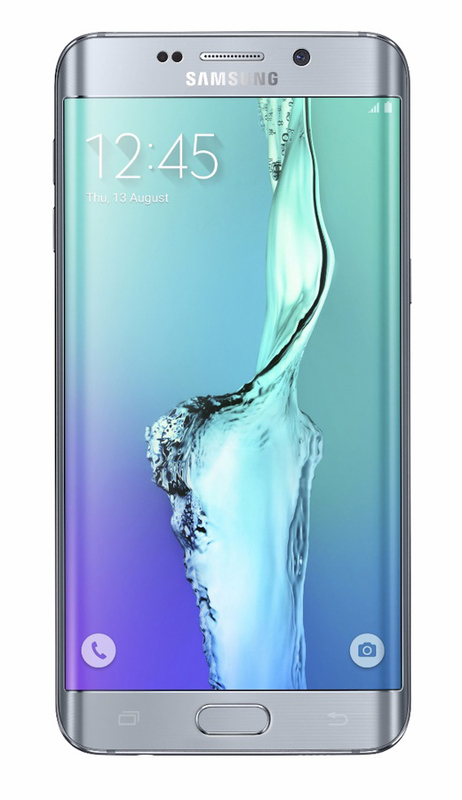 For those who skipped on the regular S6 Edge because of its somewhat smallish size, now you have the oversized option to hopefully satisfy your dual-edged needs. 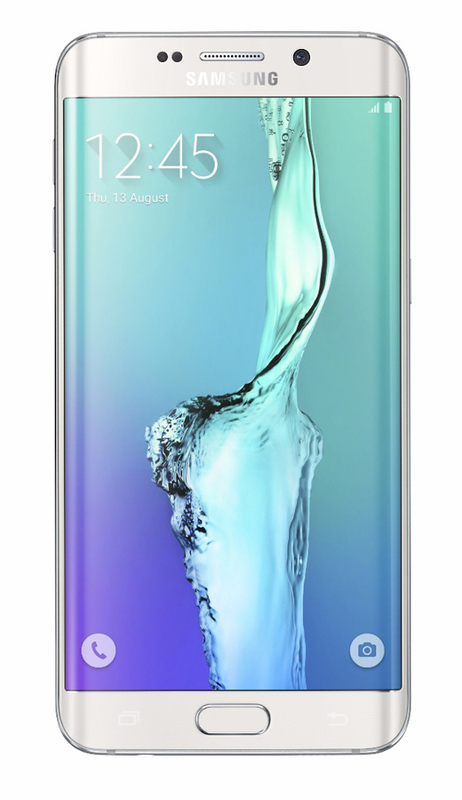 Samsung, like with the Galaxy S6 and S6 Edge, didn’t hold back here. 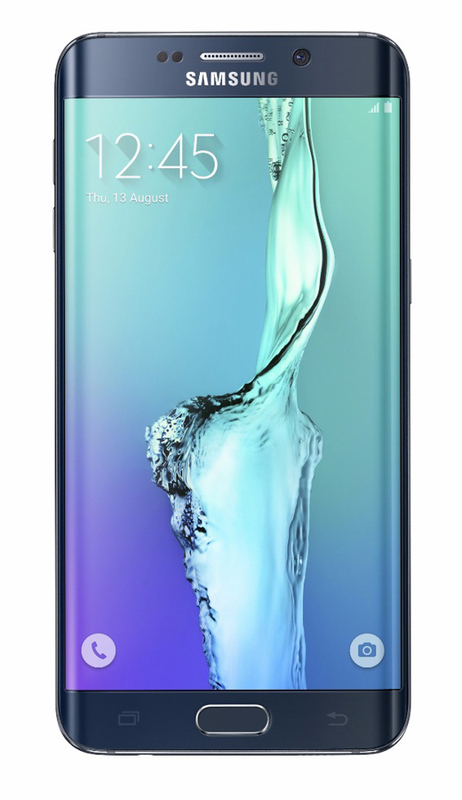 We have glass and metal, the newest Exynos octa-core chip, fast storage, fast wireless and regular charging, plenty of RAM, sizable battery, what we are assuming will be the new best display in any smartphone, high-end camera with OIS and a unique dual-edge design. Yep, this is as good as it gets for today’s mobile standards. Well, this and the Note 5.